Crunchy apples made from 100% apples that are dried using a special technique that removes the water but keeps the structure of the apples. 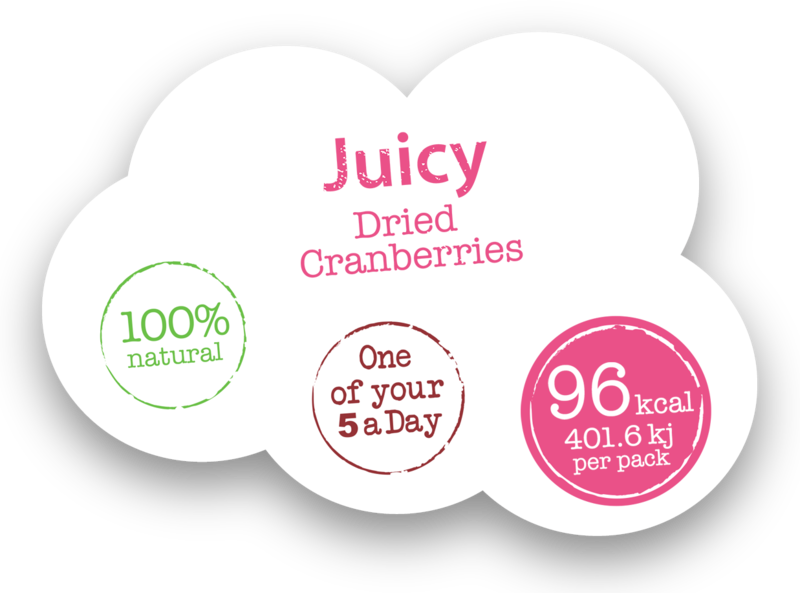 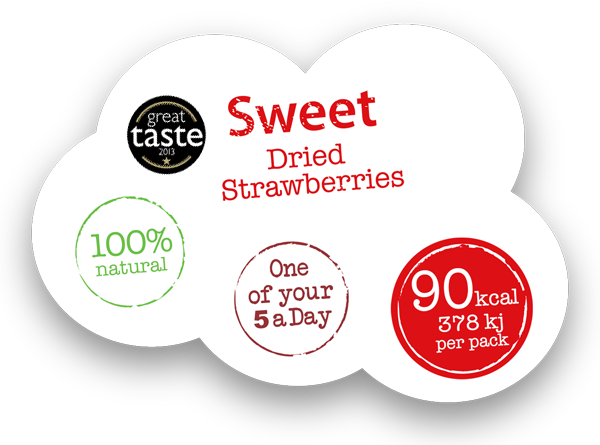 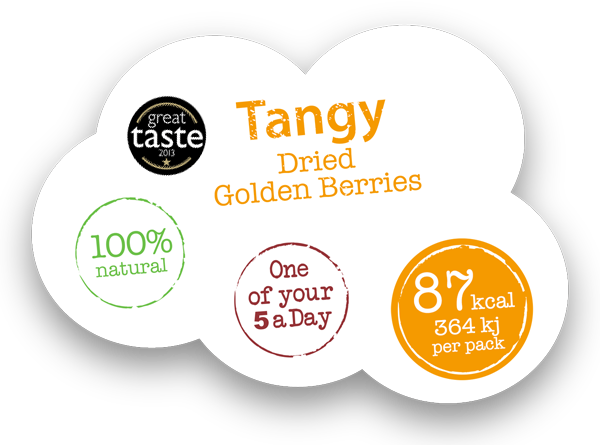 Chosen for their flavour they are also high in fibre to keep you full for longer. 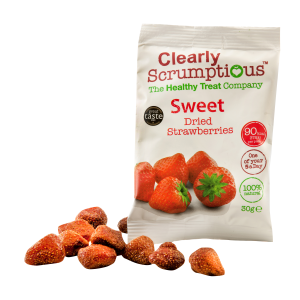 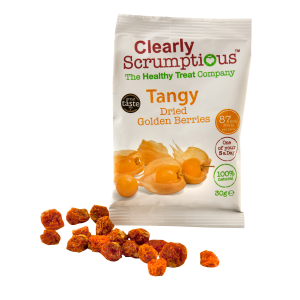 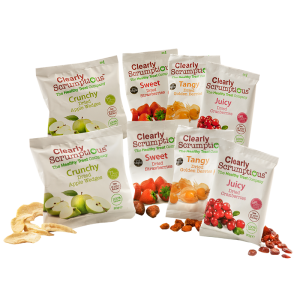 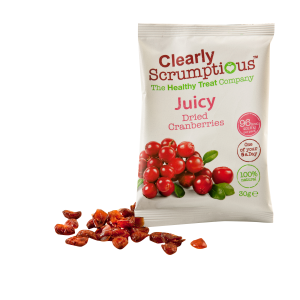 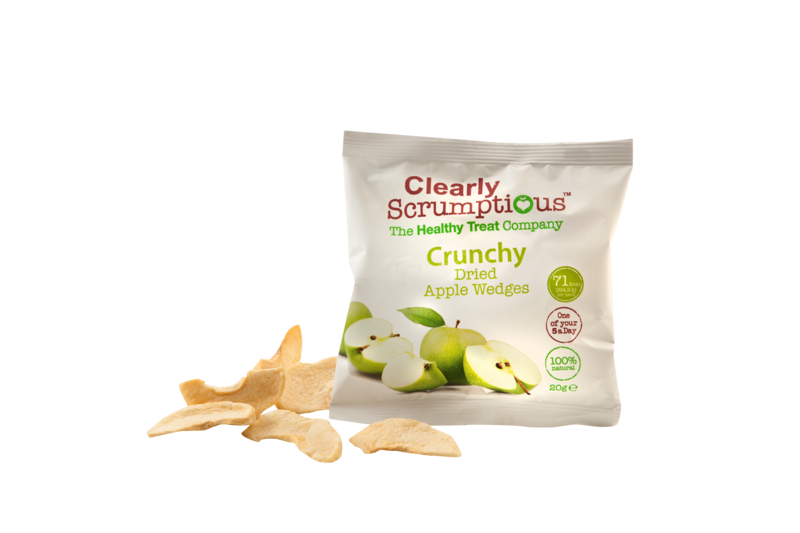 Crunchy apples make a great low calorie alternative to potato chips perfect for those who like a bit of crunch in their snacks.